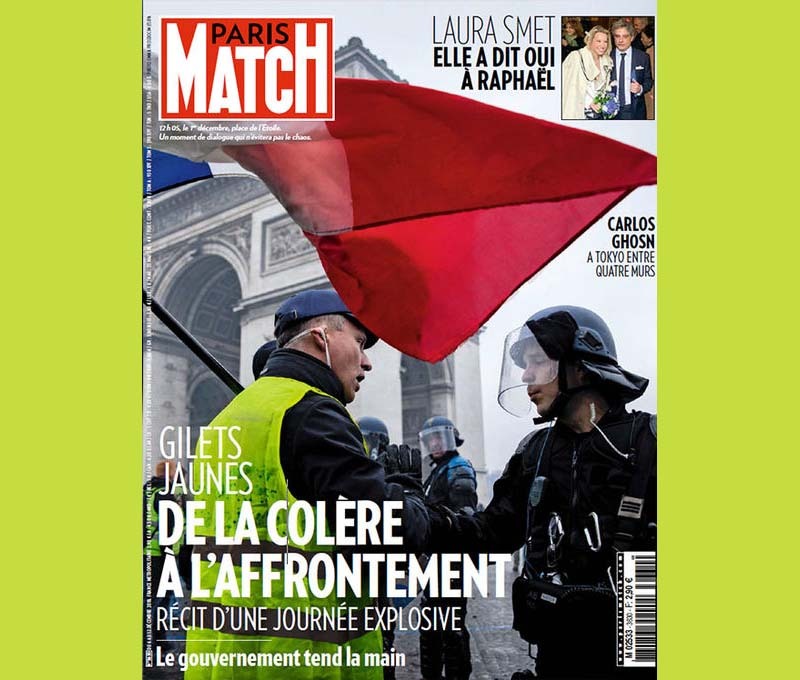 Notorious French anti-Semite Herve Ryssen, in a yellow vest, on the cover of Paris Match. Each weekend over the past 11 weeks, men and women in yellow vests (Gilet Jaunes) blocked traffic and accosted shoppers in Paris. From the start, the same protesters also expressed clear anti-Semitic messages as they were decrying President Macron gas price hikes. 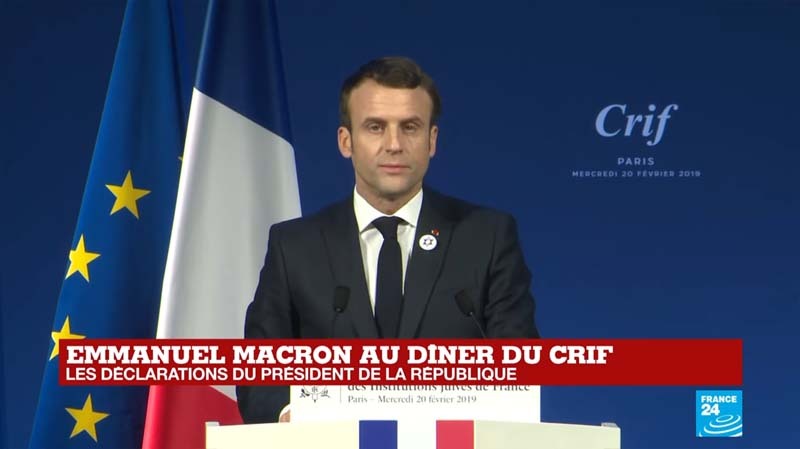 There were the classics, such as associating the Jews with the banks, and the endearing slogan, “You work for the Jews.” Conspiracy videos about the Rothschild family appear on many yellow vest Facebook pages, stressing that Macron used to work for the Rothschild investment bank. Nobody stood up for her, Chevillard later tweeted. She got off in silence at the next stop (H/T The New Republic). 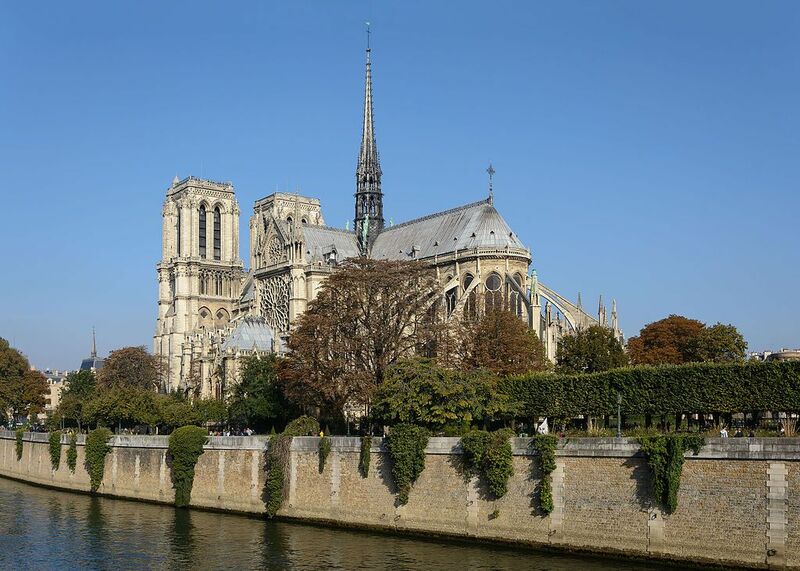 Notorious anti-Semitic French personalities have been at the forefront of the Paris Yellow Vest protests, including one Herve Ryssen, with multiple convictions, and, most recently just last week, of Holocaust denial. Ryssen was featured on the cover of the Paris Match magazine, facing police before the Arc de Triomphe.